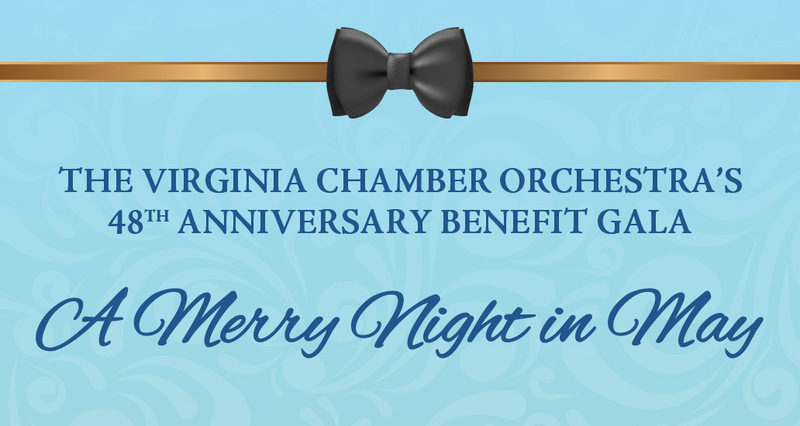 :: Virginia Chamber Orchestra :: – Performing fine music with the highest artistic integrity. for the broadest possible audience and expand musical horizons. Sunday, May 5, 2019 / 6:00 p.m.
An evening of fun and sparkle -- Cocktails, dinner, dancing, and bidding at live and silent auctions. 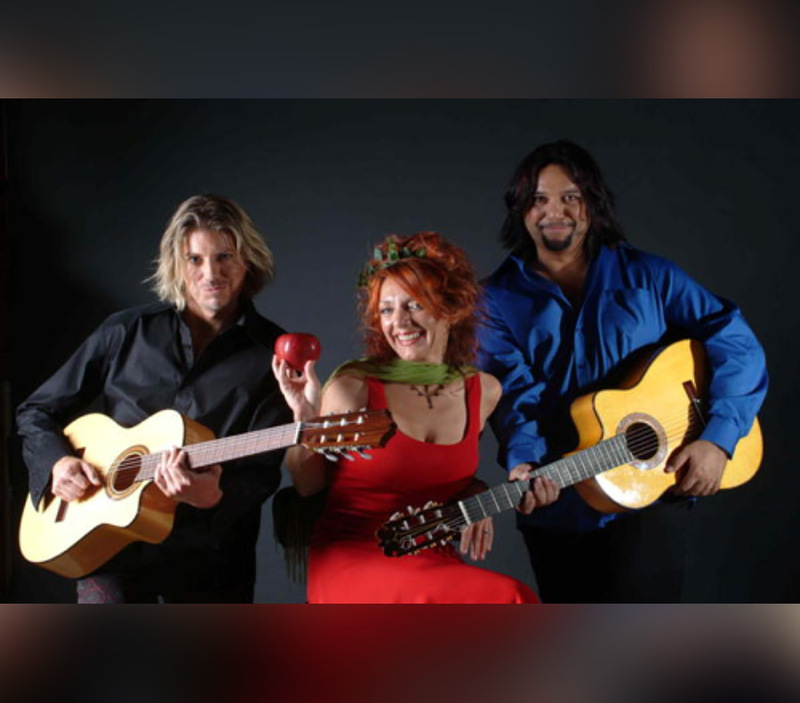 Tango's passion and intimacy collide as piano, strings, and bandoneon present the dramas of life three minutes at a time. 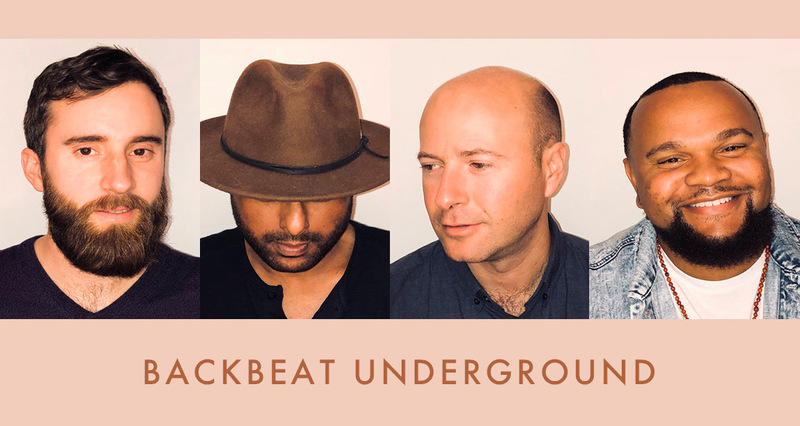 Friday, March 15, 2019 / 8:00 p.m.
Born in the depths of subterranean DC, Backbeat Underground is an instrumental funk group with soul jazz influences. 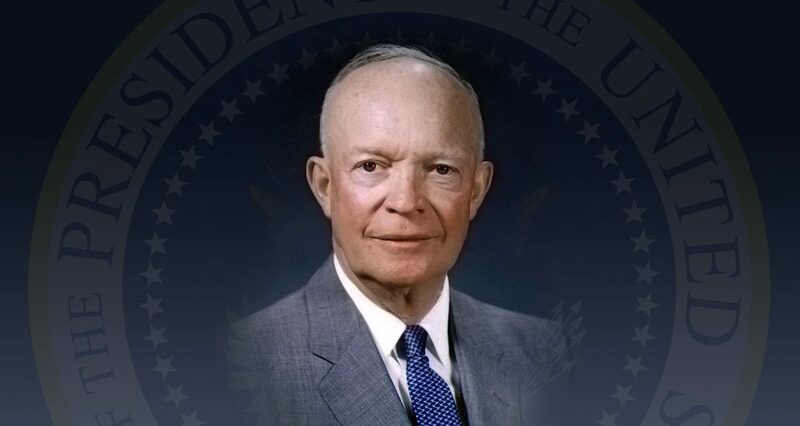 Sunday, April 7, 2019 / 4:00 p.m.
An uplifting new “Music of the Presidents” concert commemorating Eisenhower and the upcoming 75th Anniversary of D-Day. Friday, Jan 11/12, 2019 / 8:00 p.m.
Friday, Nov. 9, 2018 / 8:00 p.m.
Sunday, Oct 28, 2018 / 4:00 p.m. WONDERS OF GEOGRAPHY: A Musical Atlas of America was originally produced in collaboration with the Fairfax Network. 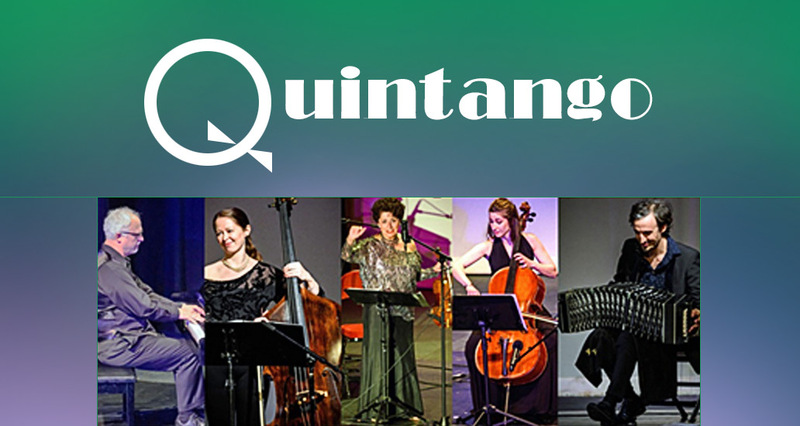 The program takes viewers on an innovative musical journey into five major regions of the United States. The VCO is unique among Northern Virginia-based orchestras. The VCO continues to be the only organization taking live classical music into the “New City of Tysons”. “Backbeat Underground” will appear at 1st Stage on March 15th. This talented ensemble builds on Washington’s timeless soul traditions by introducing neo-soul-jazz elements into their songwriting. Booty shaking live performances and genre-defying collaborations delight audiences at iconic DC venues such as the Kennedy Center and Lincoln Theatre. Top off Classical Cabaret concerts with a free champagne reception. 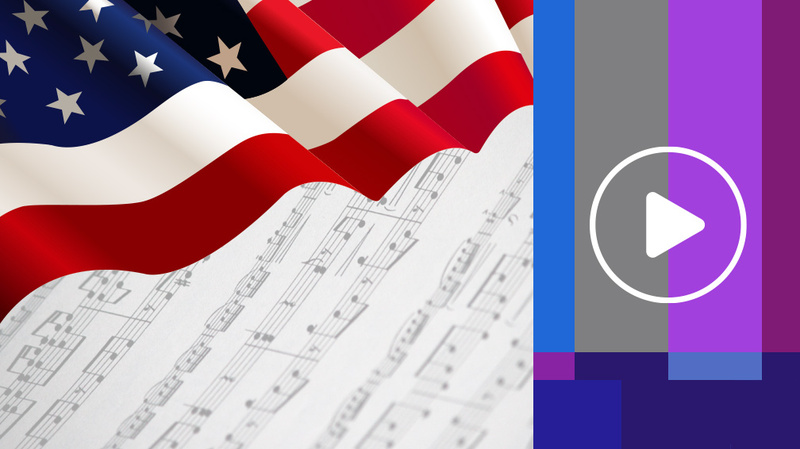 The orchestra returns to the Ernst Center on April 7th, 2019 with an uplifting new “Music of the Presidents” concert commemorating Eisenhower and the upcoming 75th Anniversary of D-Day. Narration by Robert Aubry Davis will highlight Ike’s association with Irving Berlin and Glenn Miller. The VCO and David Grandis will be joined by the select Pro Coro singers and the Airmen of Note, the premier jazz ensemble of the U.S. Air Force, playing original Glenn Miller arrangements. Music and narration from this concert will be combined with in-studio discussion by nationally known experts and students for a video program. Used in countless classrooms for the foreseeable future, the video will also be screened for the general public and lifelong learners. 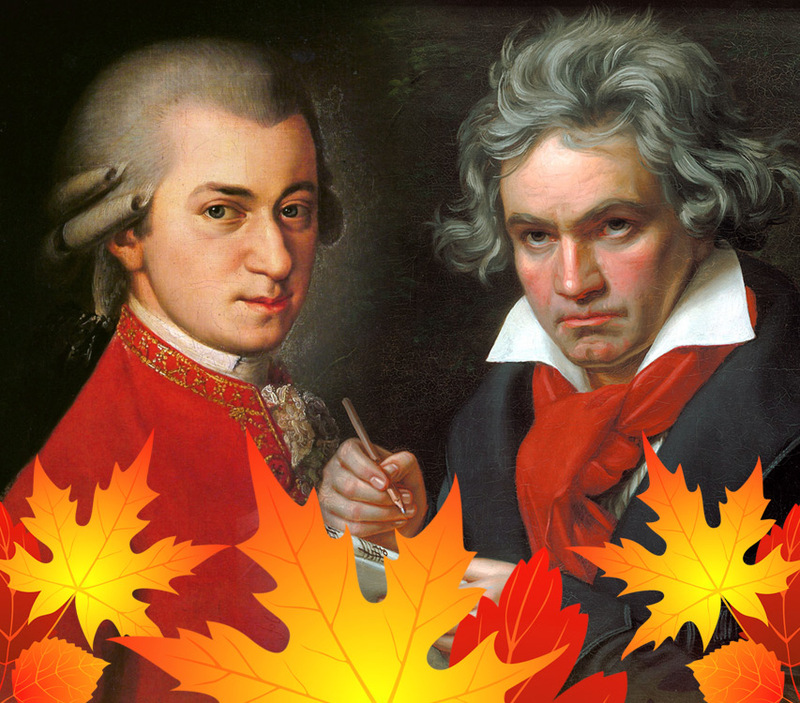 VCO's concerts are accessible to low and middle-income families through remarkably affordable ticket prices.